Just a little bit of an indulgence from the busy editor of MindMyHouse. This is the real 'about us' – the story behind the founding of this website. Ahem…allow me to shuck off my shoulder pads for a moment and share our story with you good folks. 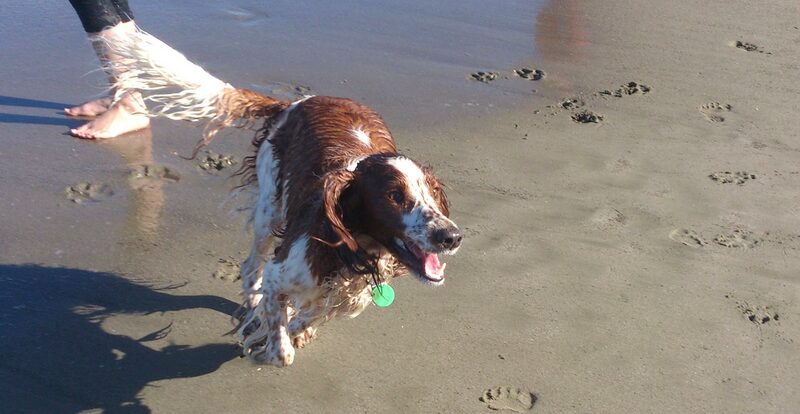 Ellaballoo at Petone beach, Lower Hutt, New Zealand in 2015. We're a couple of Aussie and Kiwi battlers (so the cliché goes) with two wonderful Jack Russell terriers who just wanted to get out of the house every so often to see the country (Australia and New Zealand) without our 'girls' in tow. For the first few stinking hot summers we just stayed at home with the girls. Then we got frustrated and decided to kennel them while we went off and enjoyed 'the bush' for a week or two. After arriving back at the kennel to pick up what looked like two bloated puffer fish (they had attacked each other in a kind of kennel-induced psychosis) we thought 'this kennel business isn't working'. The following summer we asked our nice friends to mind our home and dogs for us while we got out of town. We arrived home to two neglected dogs – seeing a human for 30 minutes a day just wasn't enough for them. Sorry guys, but that wasn't working out either. Our girls are now living in Tasmania where they have become stars of the Hobart scene (but that's another story). We're not in Aussie anymore but our hearts are still tucked in with the girls on their own sofa under the doona (duvet). 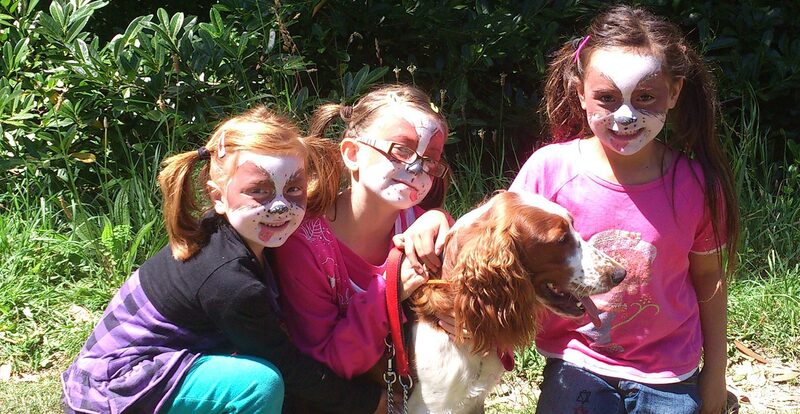 As dog owners we all know just how we want our animals to be treated while we're away – right? We had a 'light bulb moment' when we realized that house sitters could be perfectly reliable when they're enthusiastic about minding your house for their own reasons. And we also realized that our increasingly mobile and hectic lives means we are more in need of house sitting services than ever before. Et voila! MindMyHouse was an idea that had to become form. We hope you enjoy using the site…we enjoyed building, designing, writing and editing it! This website is dedicated to Doody Bell and Hobbe Horse, Tasmania's finest mother and daughter team of Jack Russell terriers. Both dogs have since passed away but remain forever in our hearts. Ella at the Wellington SPCA, 2015. Introducing the wonderful Ellaballoo, our Welsh springer spaniel whom we adopted from her second family two years ago now in 2014. How can two families reject such a wonderful if slighty crazy dog? OK so she is a bit stinky but what the heck, we love her and intend to be her forever family. Putting washable covers on all our furniture is such a small price to pay for her devotion and companionship!